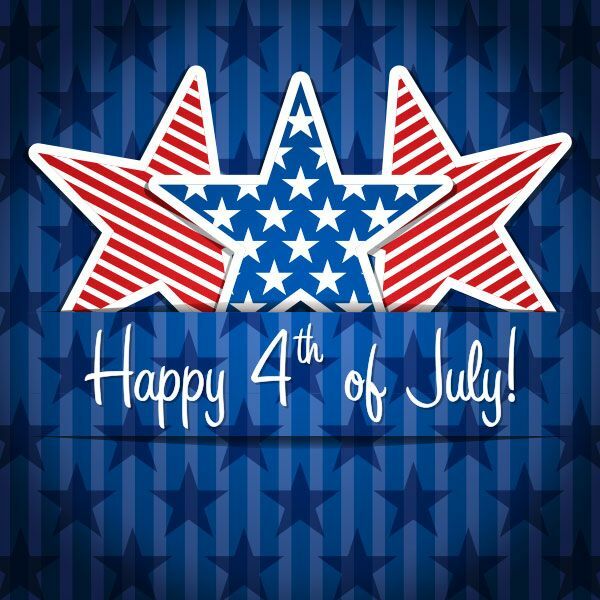 Happy 4th of July!!! I must say that this is one of my favorite holidays...why?? Well because I was always told as a little girl that the fireworks were actually to celebrate my birthday (even though my birthday is on the 3rd!! )...nonetheless, it's still love it! I'm sure many of you may "enjoy" the holiday a bit too much and are ready to jump back on track!! Well, good news... this is just in time to get refocused for 21 Days after a fun holiday weekend!! Are you ready to feel better about yourself, get healthy, refocus and lose some extra lbs during the summer? Then what are you waiting for? It's YOUR time to jump in and get going! Why wait any longer? I know that it's hard to get yourself motivated to start working out and getting healthy. It's all too easy to say, "I want to lose weight" but when the reality hits and it's time to do it, the common struggle is "WHERE DO I START" and "HOW DO I DO IT"!?!?! My goal in this 21 Day group is to help you get past the struggle of "How do I get started". 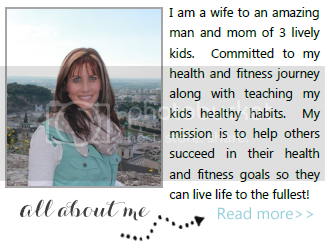 I want YOU to be successful in getting healthy and losing the weight you need! Can you commit to 3 weeks of FOUCSD nutrition and fitness? 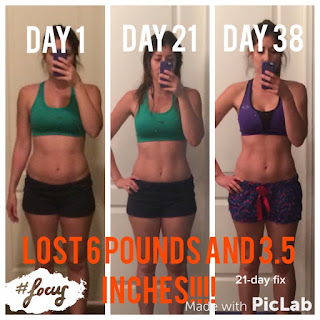 Would you like to lose 5-15 lbs in just 21 Days?? I want to help! When you commit to the 21 Day Post 4th Group, first you will get ME as your coach. We will work together to discover what are reasonable goals for you. You'll be provided with a meal plan that you can use as is or personalize to fit your particular likes for food choices. What's Required to be part of the group? 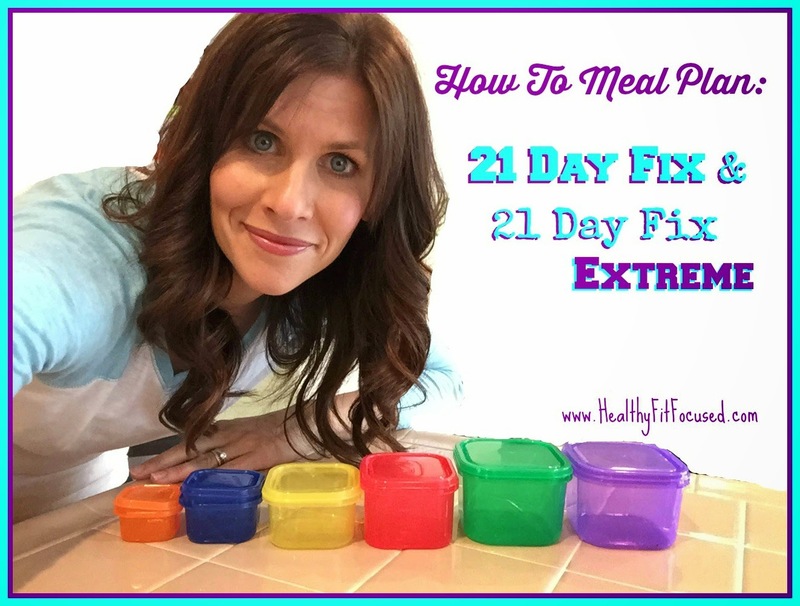 This is a 21 Day Group that will incorporate the 21 Day Fix or 21 Day Fix Extreme fitness/nutrition program. - this combo pack includes everything you need to be a part of the group...(your choice of a the 21 Day Fix or 21 Day Fix Extreme (for advanced fitness levels) plus it includes 30 meals worth of Shakeology, all at a discounted price). Are you ready to make a change for YOU and your health? I'm ready to support you in your efforts! 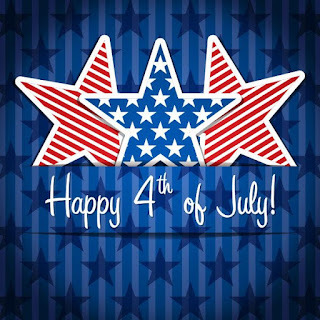 If you'd like to be considered for this Post 4th Fix please fill out the application below! And don't worry, it's NOT too late to start by the 6th! The first week is a prep week and you'll still have time to get your program!! so reserve your spot right away! !